Jan Flory's Dog is dead. We would like to report it had a happy life on earth, but it did not. It is much happier now in the great doggy beyond. 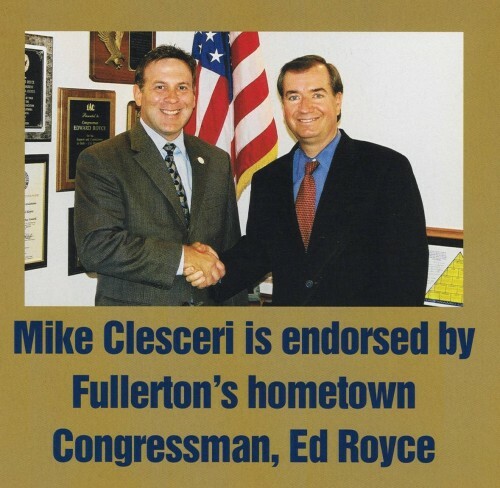 Ed Royce Flashback! 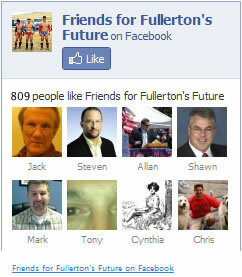 Standing Up For Fullerton!